Hampton. 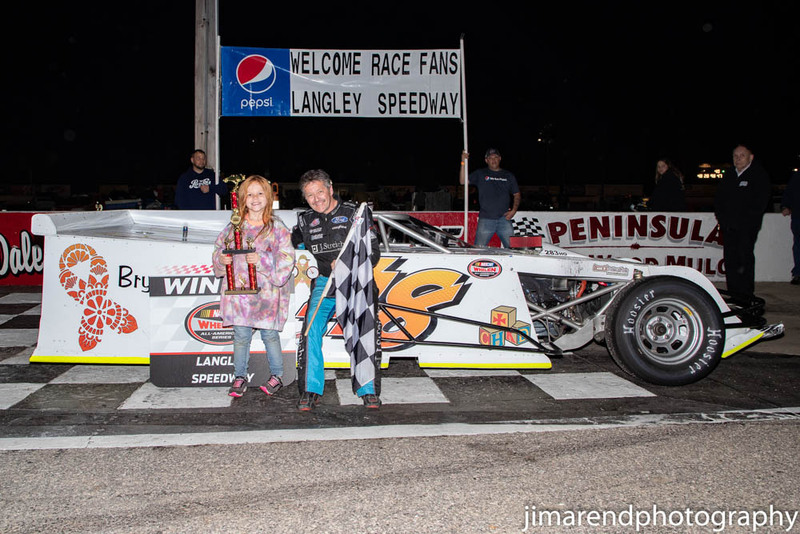 VA (4-6-19) Coming in hot after last weekends exciting season opener, five more race divisions were on the schedule to begin their 2019 season campaigns at Larry King Law’s Langley Speedway. 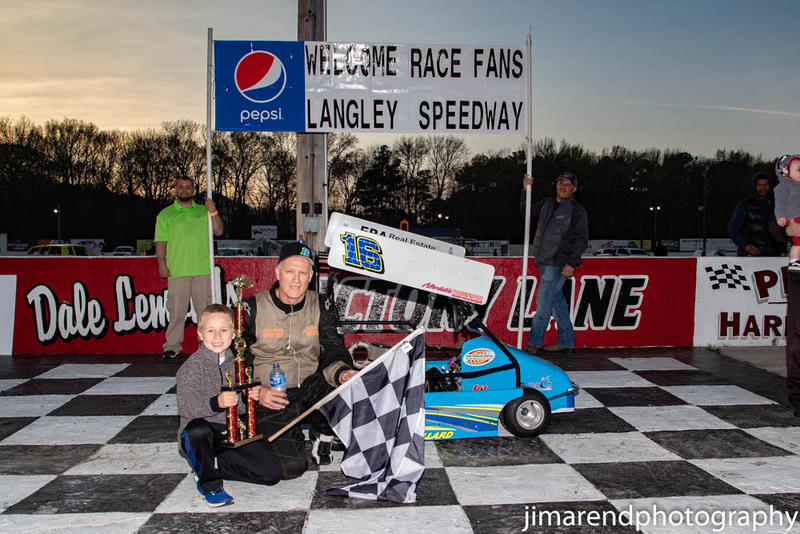 ERA Real Estate Winged Champ Karts were back this year as well as the Riverside Paper Pro Six’s. 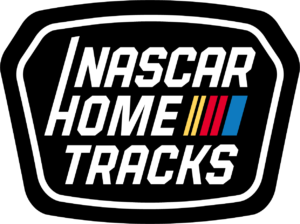 Also returning were the Old Skool Video Games Super Streets and the Larry King Law’s Modified’s who had twin races for the evenings fair. 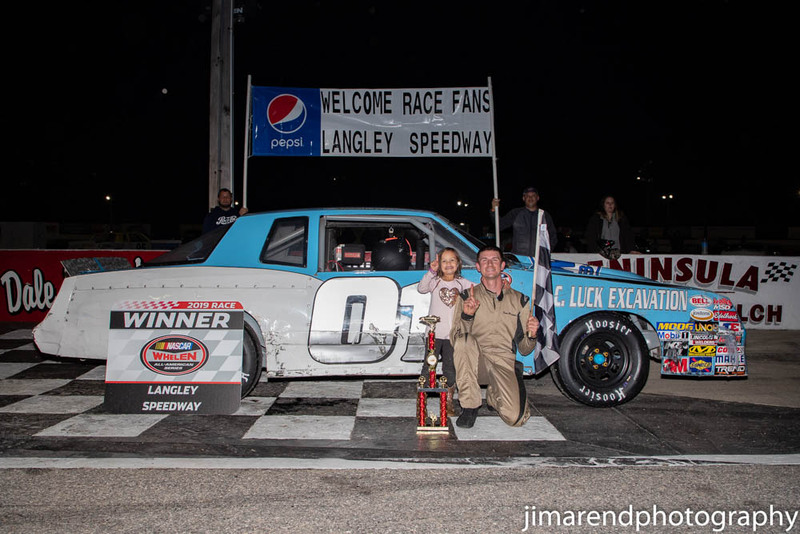 New sponsor for the Enduros’ division in 2019 as they would welcome Parts Barn to Larry King Law’s Langley Speedway to begin their race season. So, after a drizzly morning to start the day, the bright sun gave way in the afternoon. 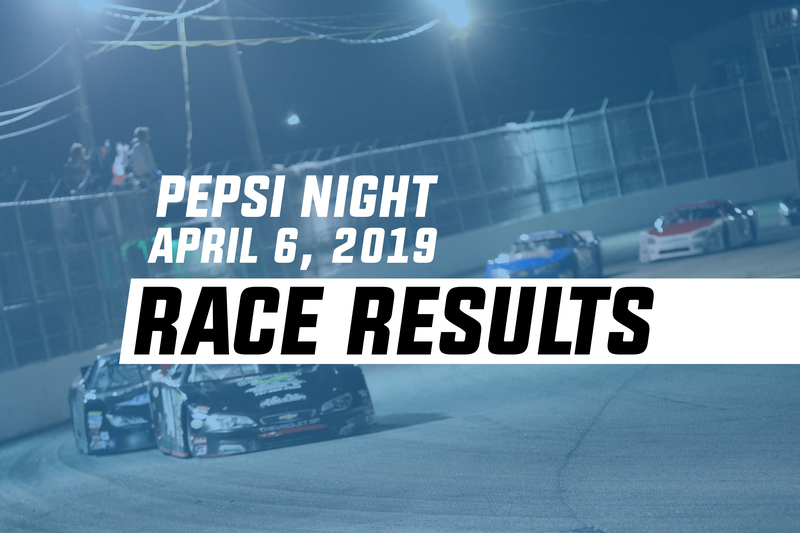 Then the lights came on and the fans took their seats, here’s a recap of the evening’s racing and how it all went down. Riverside Paper Pro Six 30 Laps: Eric Schaffer had the highlight lap at 16.933 seconds and claimed the series pole. 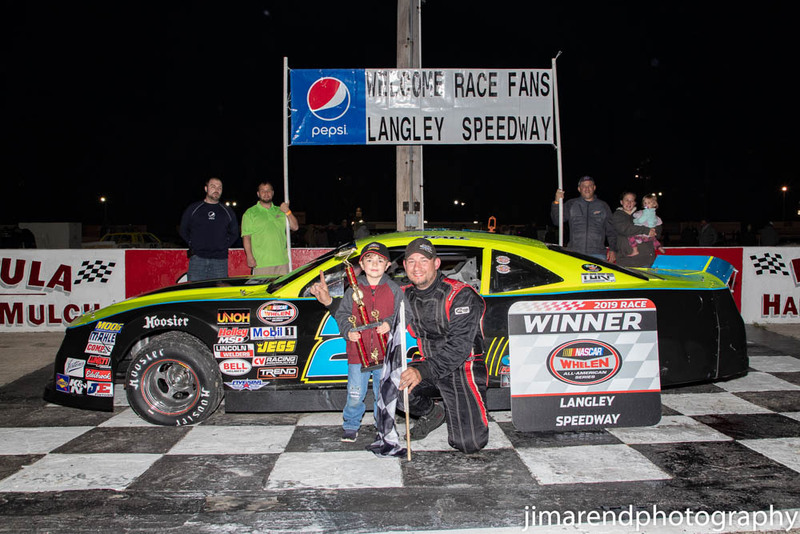 Jared Clarke would start second in row one when the green flag waved and emerging from the first corner with the lead would be the pole setter Eric Schaffer. Just after the first completed lap the caution flag would wave as Jared Clarke would go around courtesy of JB Sipe. Back to the green, Schaffer would get the good restart but soon in the lap, Bobby Hall would take advantage of the leader slipping in turn four to take the lead. JB Sipe overcame an earlier penalty and would show third in the grid as the halfway soon drew near. But at this point, Bobby Hall had created a sizable lead over Schaffer running second. With six circuits remaining, Eric Schaffer got the caution he was hoping for bunching back up the field for one last shot at the leader. With the green back in the air, Schaffer gets aggressive with the leader as contact ensues. 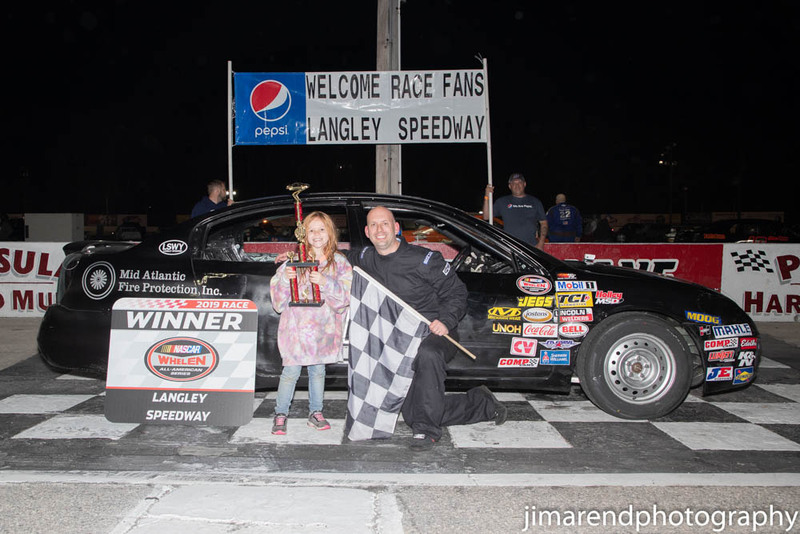 Surviving the restart and the bumper of Schaffer, Bobby Hall goes on to win the Pro Six feature. Hall in Victory Lane, “Man we’ve gone through a lot of stuff in the past two years. We were winless last year, a lot of bad stuff happened but finally, this car was perfect. It finally was hooked up, it was bad fast, we thought we were going to miss qualifying but laid down a decent lap just to get in the field. Man, there just so many people to thank, I almost want to cry, its been so long, so much stuff has gone on”.